We are a lifestyle brand that celebrates people’s passions. You sublife is the life that transcends work or other priorities that always seem to get in the way. Our apparel is designed and printed in the United States with an emphasis on quality. 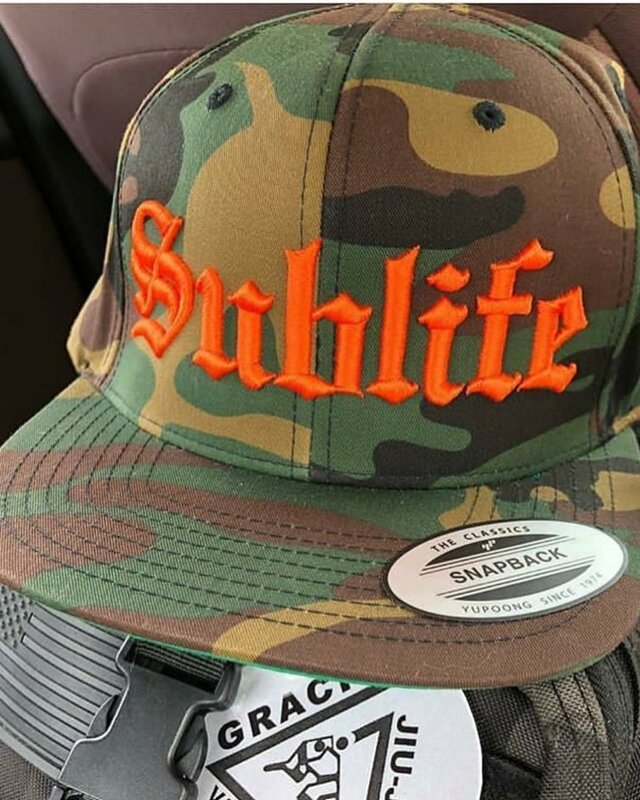 Follow Sublife on IG.